Used Car Parts. 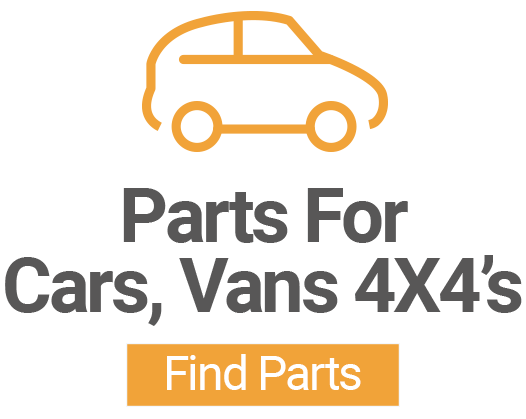 We supply the Lowest priced Car Parts and Recycled Spares in the UK! 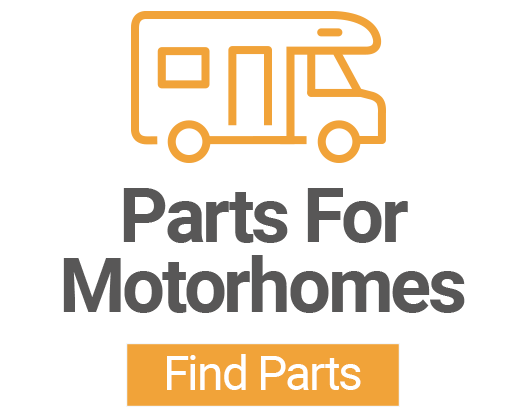 Find a part COMPLETELY FREE!! Buy cut price car parts online, save time and money. We list stock from over 250 dismantlers and scrap yards so you can compare prices on-line with no obligation. 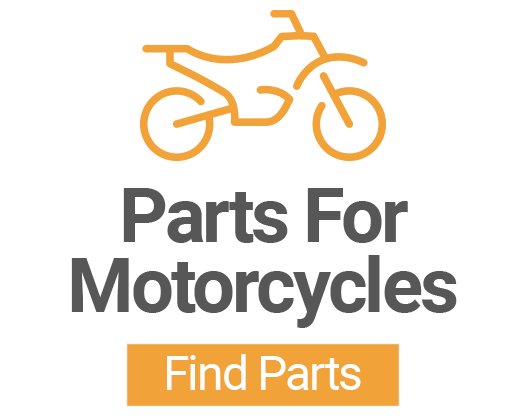 Car Parts Lister is free to use and is THE UK's leading Car Part Finder with MILLIONS of New & Used car parts For Sale and in stock. We have a network of over two hundred 4x4, Van & Car Breakers & new parts suppliers across the UK, offering guaranteed used spares for sale at up to 85% off new prices. Our depots have a huge range of parts for almost every make and model, current as well as many out of production.